Hi! 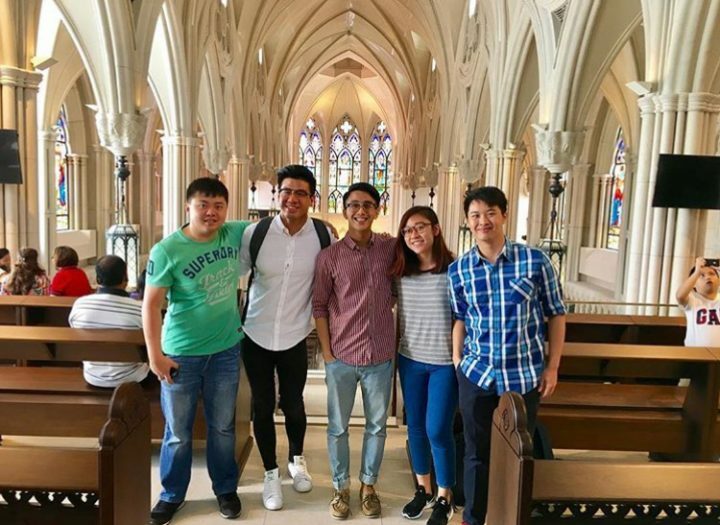 We are Catholic students who want to journey together in our faith and support each other in our academic pursuits here in James Cook University Singapore. We meet for prayer, to share our personal experiences, spiritual journey and to pray for one another.